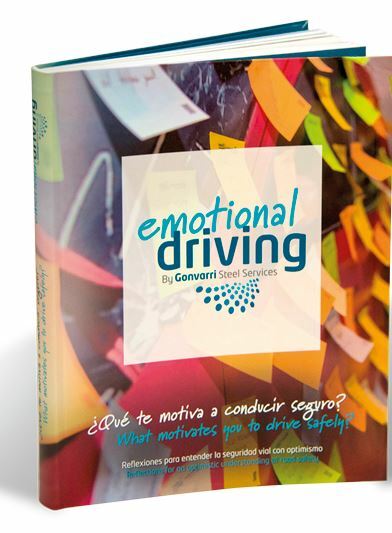 Emotional Driving book is here! Here it is! The book “Emotional Driving: Reflections for an optimistic understanding of road safety”has arrived! It compiles stories and reflections from many of the protagonists of Emotional Driving. So far we have opened some chapters and soon we will publish the rest of them. Pay attention to this blog as we will inform about it. Enjoy the Emotional Driving Book!